At SIUE Credit Union, we’re ready to loan you the funds you need! Borrow money for new appliances or furniture, a vacation, bills, a personal computer or any expense life throws your way. We don’t charge an application fee, and the approval process is quick and convenient. Talk to us about your personal loan needs today! If you’re seeking treatment as a patient of the SIUE Dental School, then we have another reason to make you smile. SIUE Credit Union offers financing to cover the cost of your dental services. Cosmetic, surgical, preventative or restorative dental work is covered. 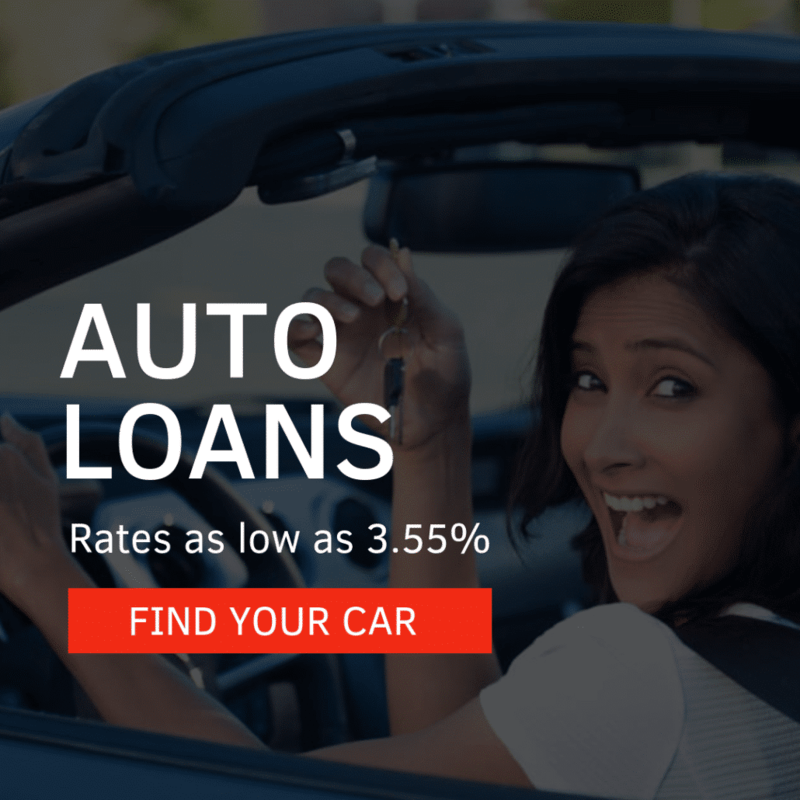 Pay no interest for the first six months and 12.0% APR thereafter! This loan is designed to help members build a good credit score or boost their current score while they save money! Members who follow this plan may borrow $2,000, of which $1,250 will be disbursed to the member, and $750 will be held as collateral in the member’s savings account. In addition, SIUE Credit Union will issue eligible members a Visa®Classic credit card with a $500 limit. Members must agree to a monthly payroll deduction of $125, which will be split into payments between the installment loan ($100) and the credit card ($25). 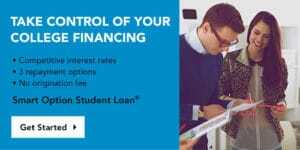 When the loan balance reaches $750 or less, the member may choose to use the funds held in the savings to pay it off. Or, if the member chooses to pay the loan off in its entirety, the $750 will be released for the member to use at his or her discretion. 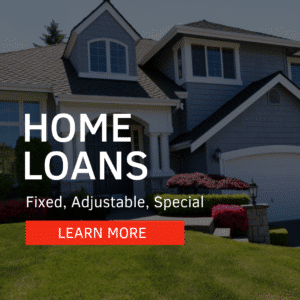 To learn more about this specialized loan product and how it can help you, contact us today!